DK Jewellery Design is a small jewellery boutique located in King Street, Sydney. Our master jeweller, Darryn, is passionate about jewellery and has been hand making unique designs for fourteen years. Darryn started out in a small studio under the watchful eye of his jewellery master. The one on one training was uncommon and invaluable. Later he spent years gaining valuable manufacturing and design experience in London’s jewellery Mecca, Hatton Garden, making showpieces for one of the country’s major diamond suppliers. 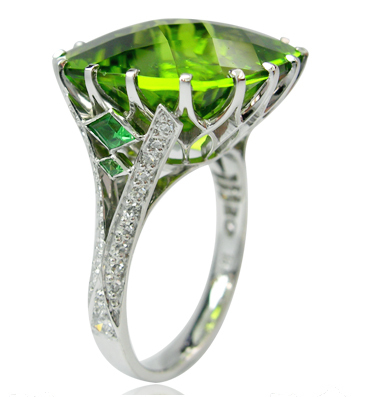 You can be confident that our craftsmanship and gemstones are of the highest quality. Darryn has always had a love for coloured gemstones and undertook years of study in gemology with the Gemological Association of Australia. He was recognized with both the NSW Trustee’s Award and the Australian Julia Myers Award.